Let to Wilko Retail Limited for 11 years with a tenant break at year 7. 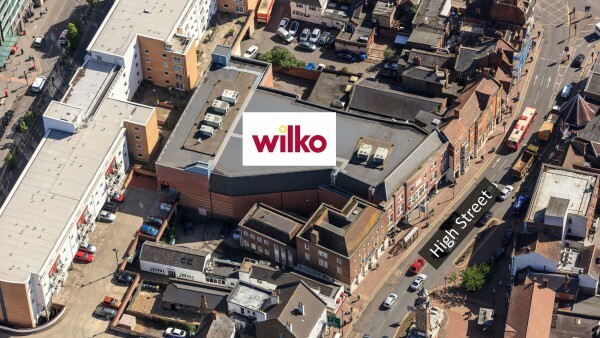 Wilko recently extended their occupation beyond the initial lease which was due to expire in 2019. 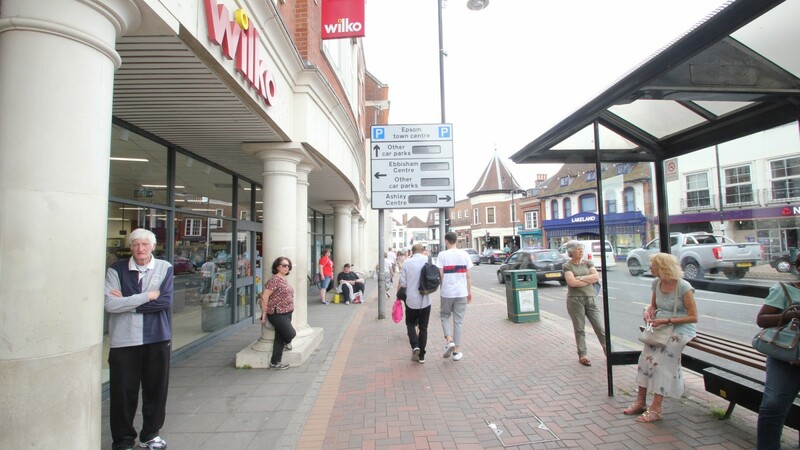 Highly prominent retail property with extensive high street frontage. 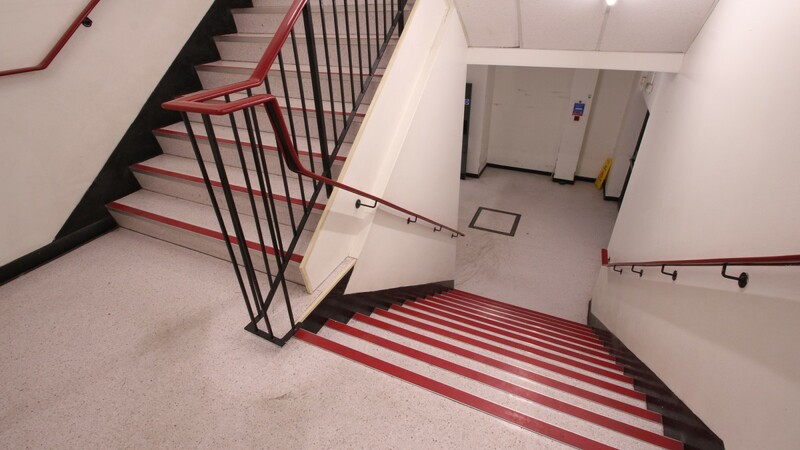 Subject to consent, there is potential to convert the upper floors to residential at the end of the lease. 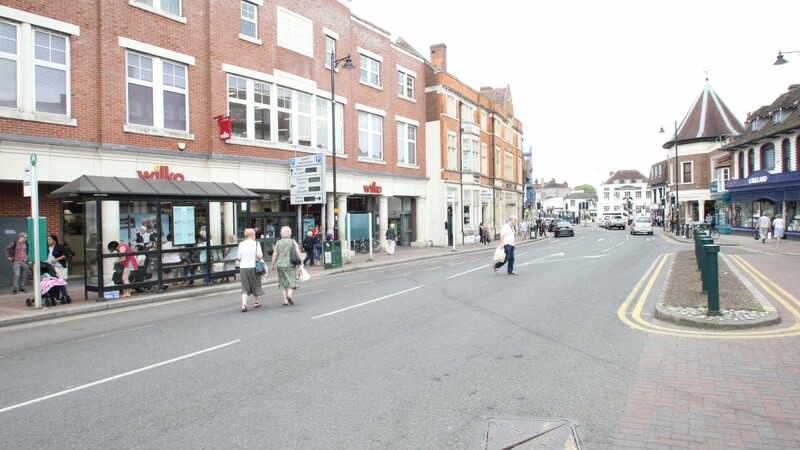 Epsom is an affluent Greater London commuter town within the M25. 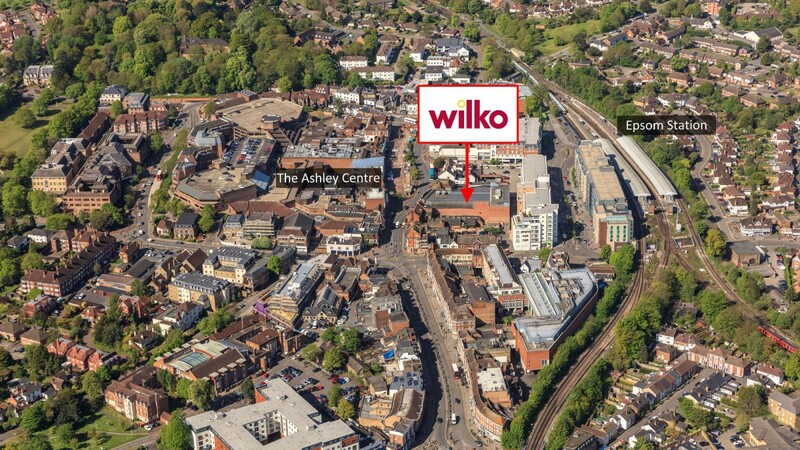 It is situated approximately 15 miles south west of Central London and within 3 miles of the M25 (Junction 9). The town is well-known for the popular Epsom Downs Racecourse which hosts the famous Epsom Derby. The town benefits from the main A24 and A3 roads which provide access into Central London. 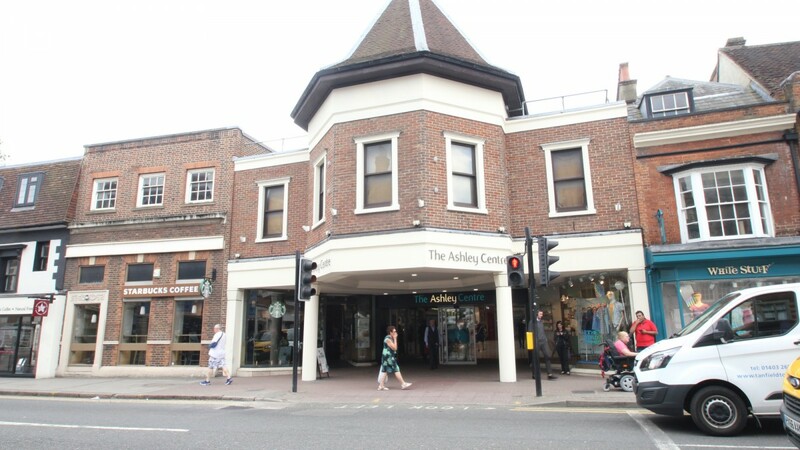 The A24 south provides convenient access to the South Coast via Horsham. 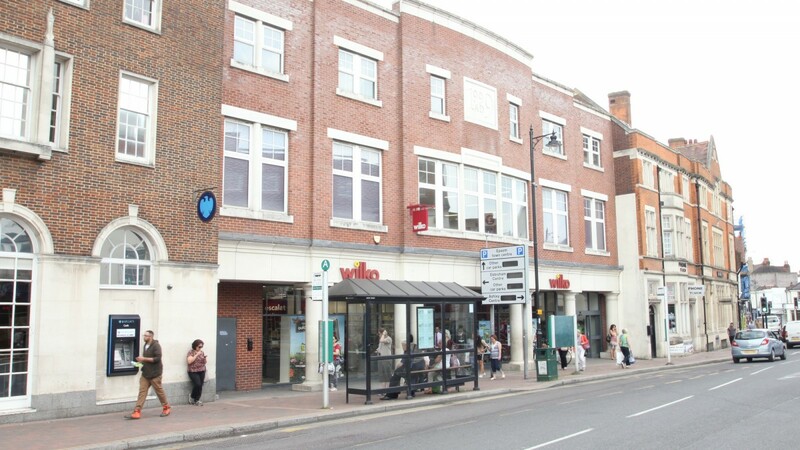 Epsom is served by the Epsom mainline railway station, which provides direct services into London Waterloo, London Victoria and London Bridge with journey times of approximately 30 minutes. 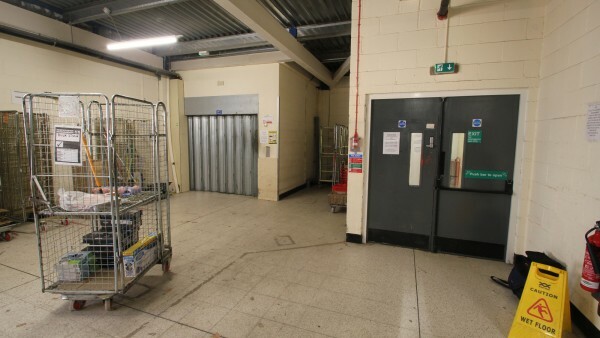 Both Gatwick and Heathrow Airports are readily accessible and accordingly the town is perceived to be one of the most strategically located suburban centres within the Greater London area. 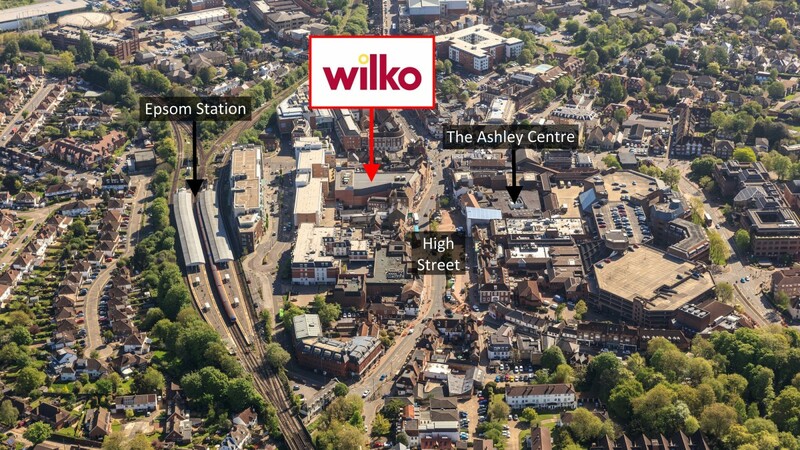 The property forms a significant site in the prime retail trading pitch on the High Street. It is located adjacent to a pedestrian crossing leading to the main entrance of Epsom’s main shopping centre – the Ashley Centre. 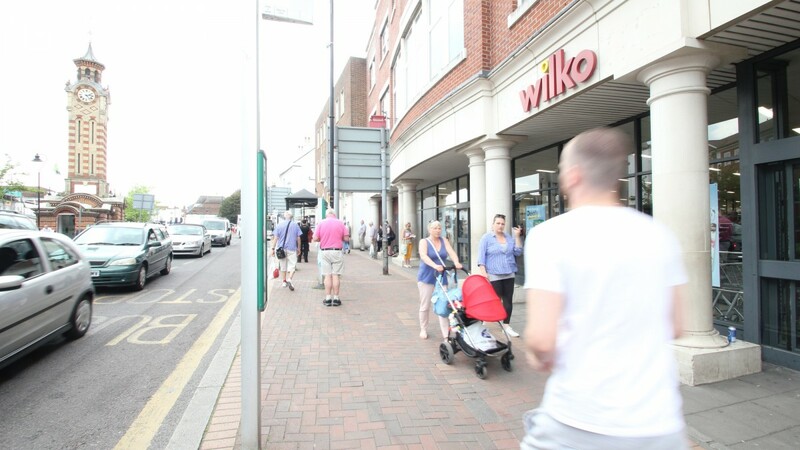 Epsom mainline railway station is situated less than a two minute walk from the store. The store is highly visible from the high street and occupies a very prominent position opposite Epsom’s main taxi rank. Nearby occupiers include Barclays next door, with TK Maxx in occupation further along the High Street. 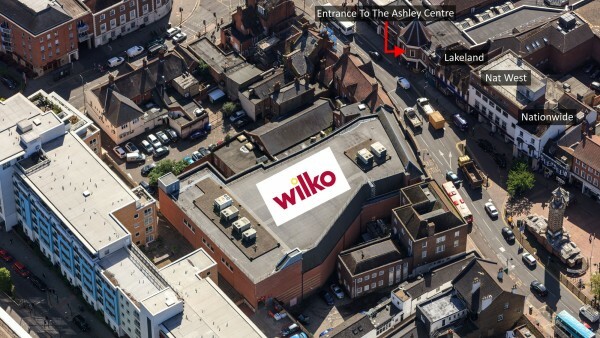 Opposite the premises are branches of Natwest and Nationwide bank with Lakeland located immediately adjacent to the Ashley Centre’s main entrance. The building was constructed in 1999 and is of frame construction with brick cladding. 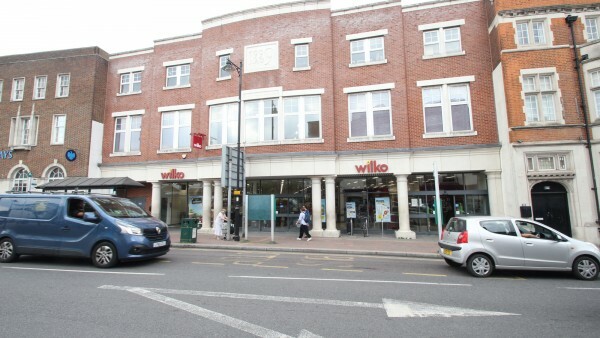 The property comprises a large purpose built retail unit arranged over ground, first and second floors. 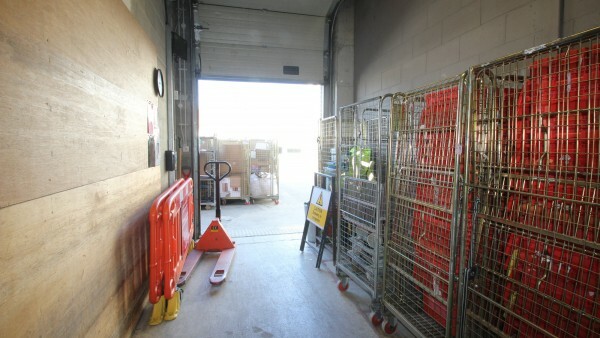 Loading and access to the rear is from a shared side road off Waterloo Road. 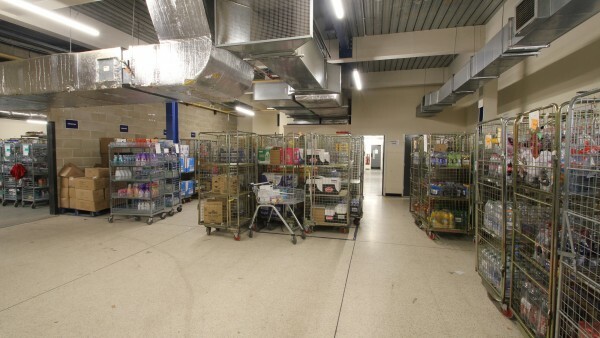 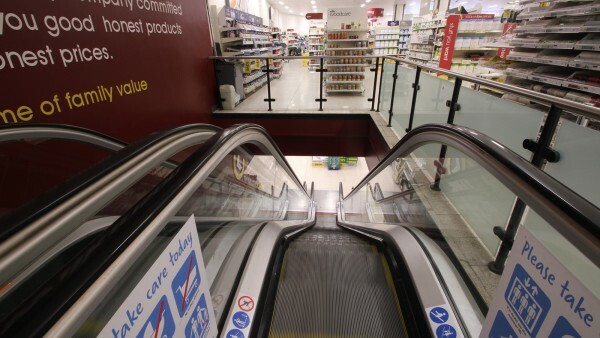 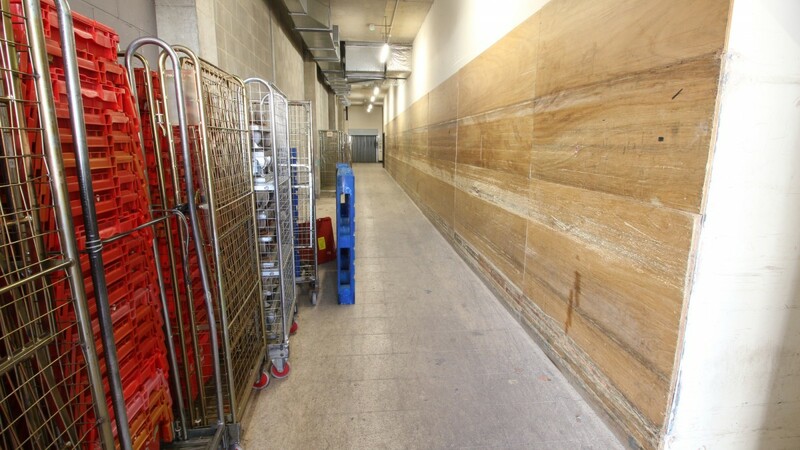 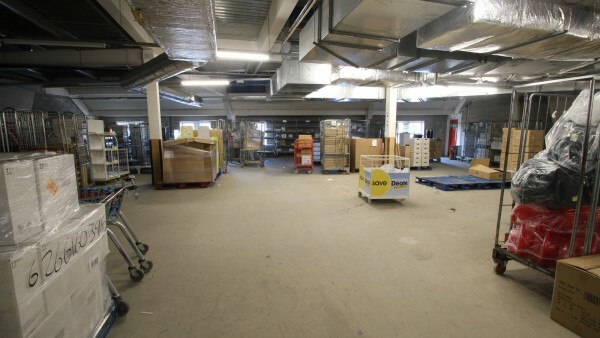 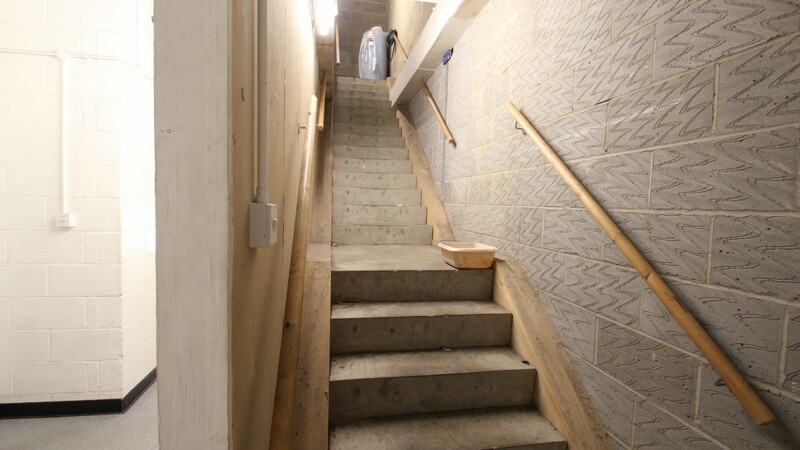 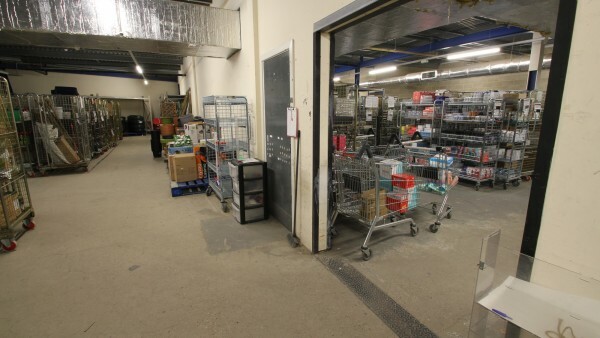 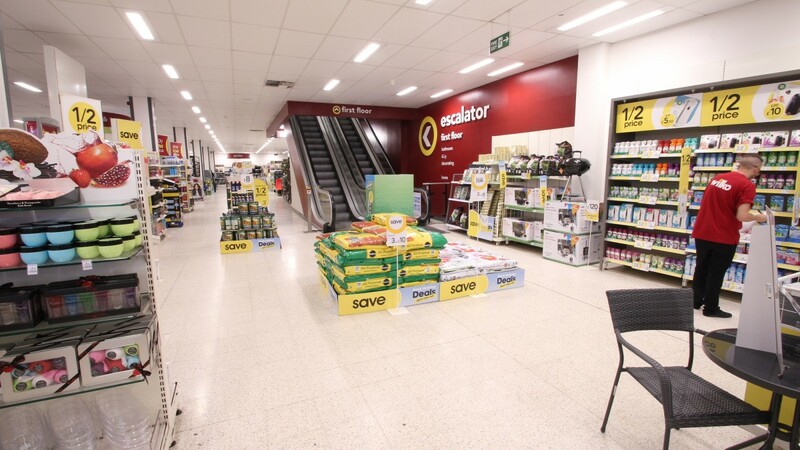 The property is divided to form three large footplates each of approximately 15,000 sq ft and there is an escalator link between ground and first floors. 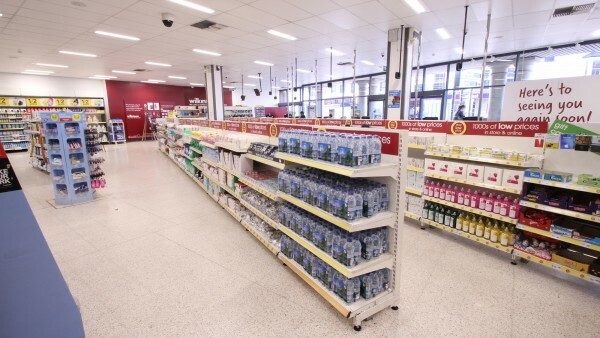 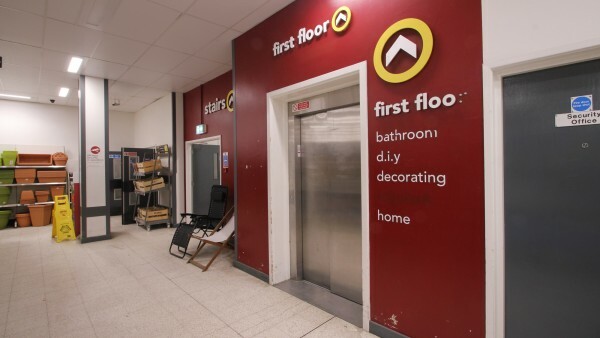 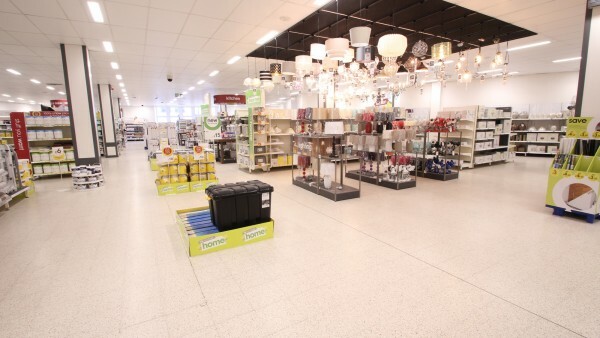 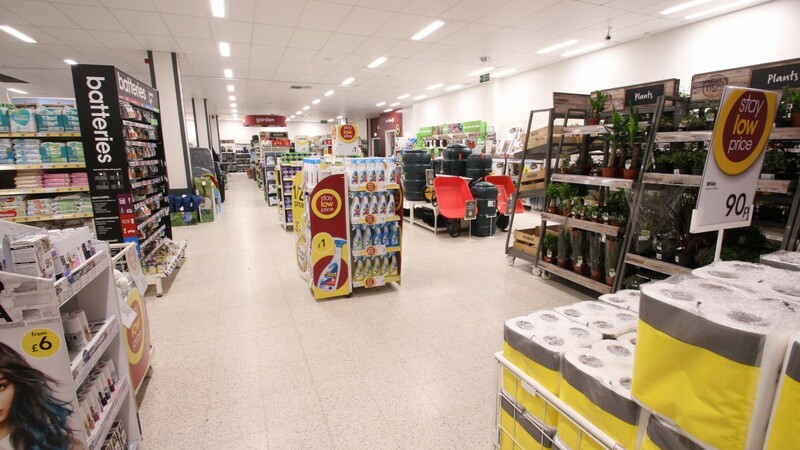 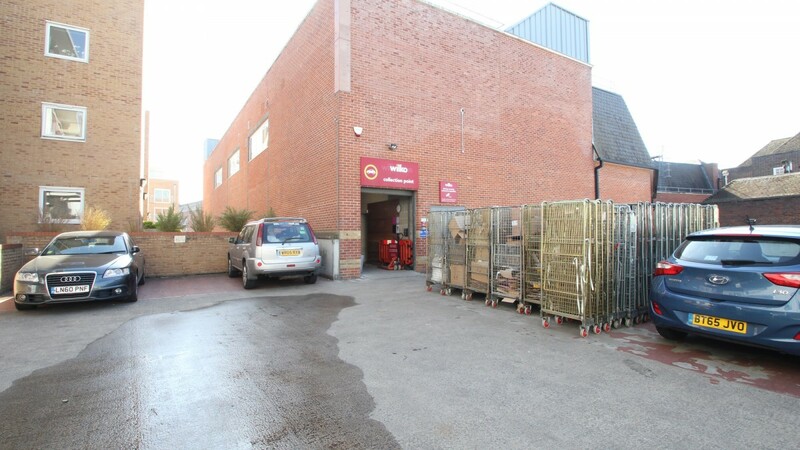 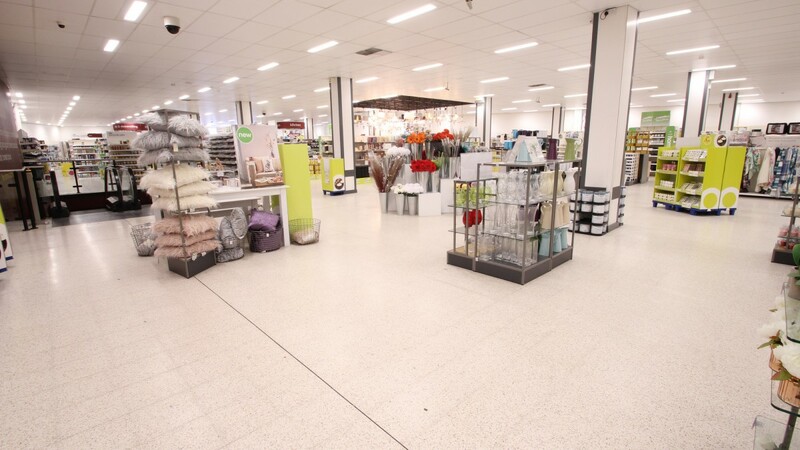 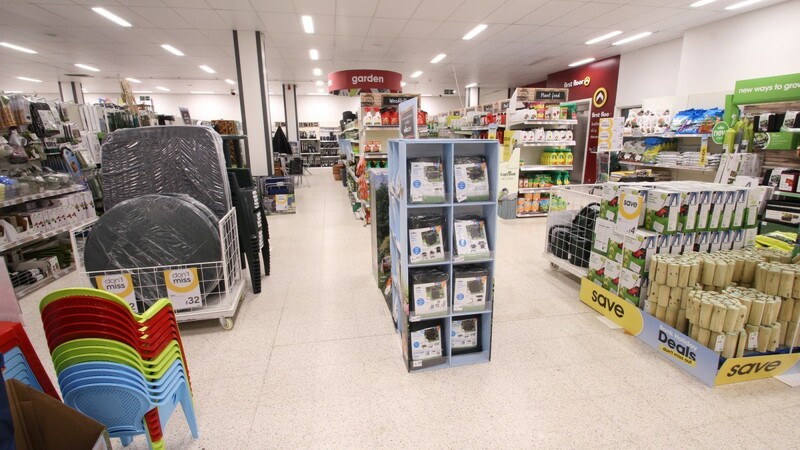 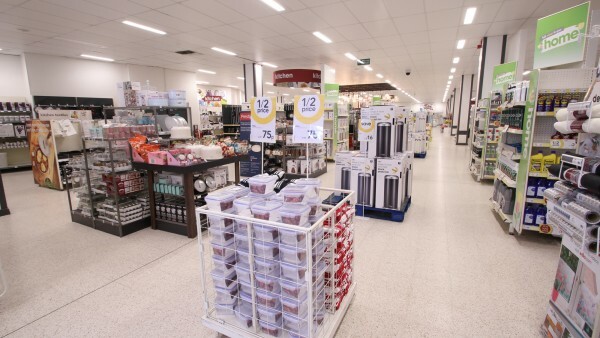 The property is let to Wilko Retail Limited on a full repairing and insuring basis until 29th April 2029 (11 years unexpired), subject to a tenant break option 30th April 2024 (7 years term certain). 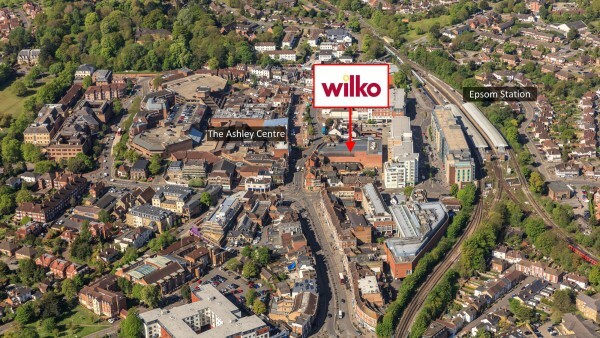 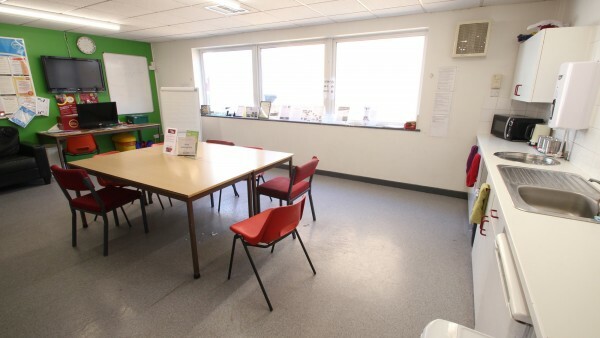 The tenant has occupied by way of a lease from 30th April 1999 expiring 29th April 2019 at a rent of £340,000 per annum. 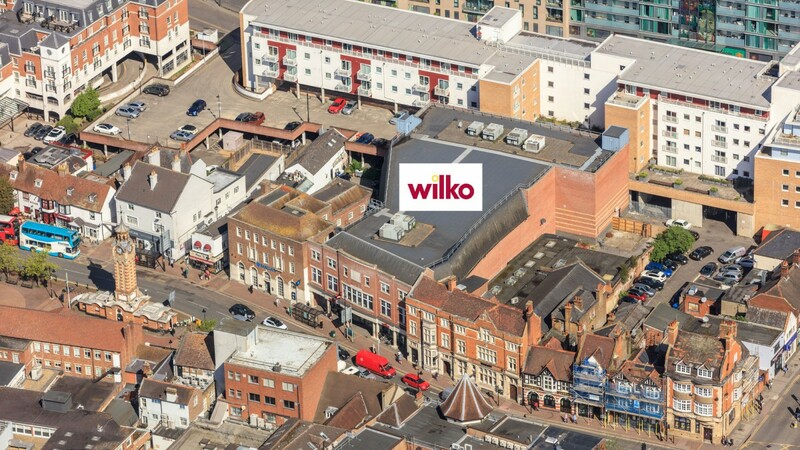 In accordance with a Deed of Variation of 16th April 2018, and Reversionary Lease of 16th April 2018, the rent has been reduced to £113,333 per annum until the 29th April 2019, equivalent to an eight month rent free period. At the start of the reversionary lease, the rent increases to £360,000 per annum, with a personal concession to the tenant to pay rent monthly. 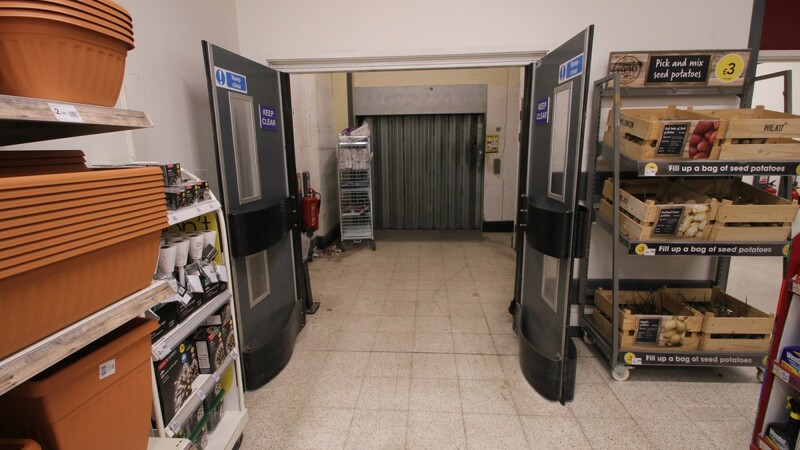 The reversionary lease runs from 30th April 2019 until 29th April 2029. 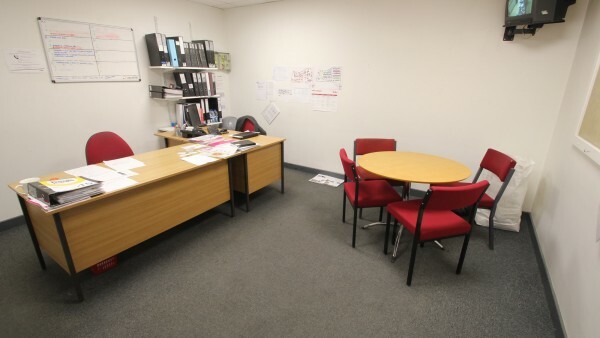 If the tenant does not exercise the break option on 30th April 2024, the rent then due will halve until 30th April 2025. 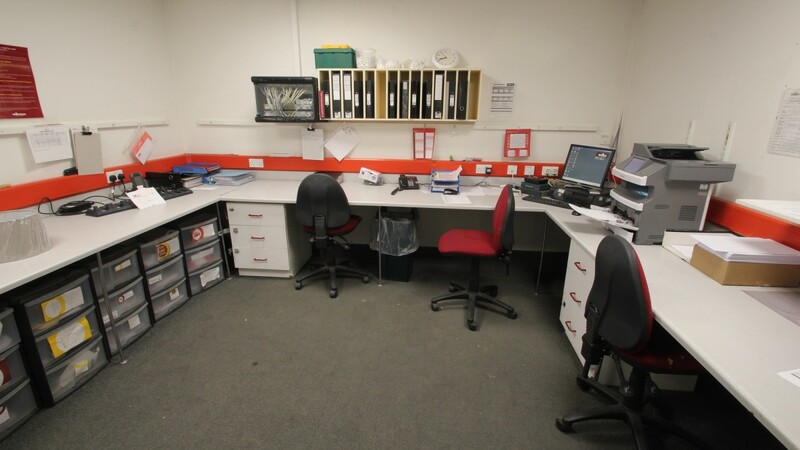 A rent review is due 30th April 2024. The vendor will “top-up” the rent until 29th April 2019 so a purchaser benefits from an income of £340,000 per annum. Wilko is a family owned private limited company which has been trading for over 85 years. Established from a single shop in Leicester in 1930, today the company trades from more than 400 stores throughout the United Kingdom. In 2013 the company changed its name from Wilkinson to Wilko and according to its website 6 out of 10 shoppers in the United Kingdom shop with Wilko. 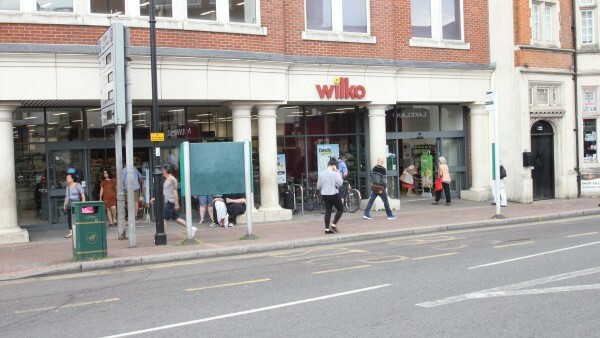 For further information visit www.wilko.com. 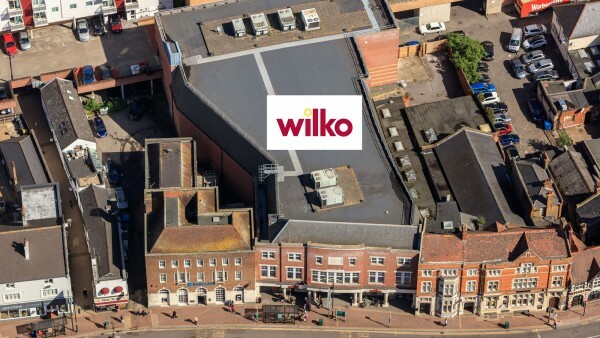 We are instructed to seek offers in the region of £5,600,000 (Five Million, Six Hundred Thousand Pounds), subject to contract, reflecting a net initial yield of 5.7%, rising to a guaranteed 6.0% in April 2019, assuming standard purchaser’s costs of 6.61%.